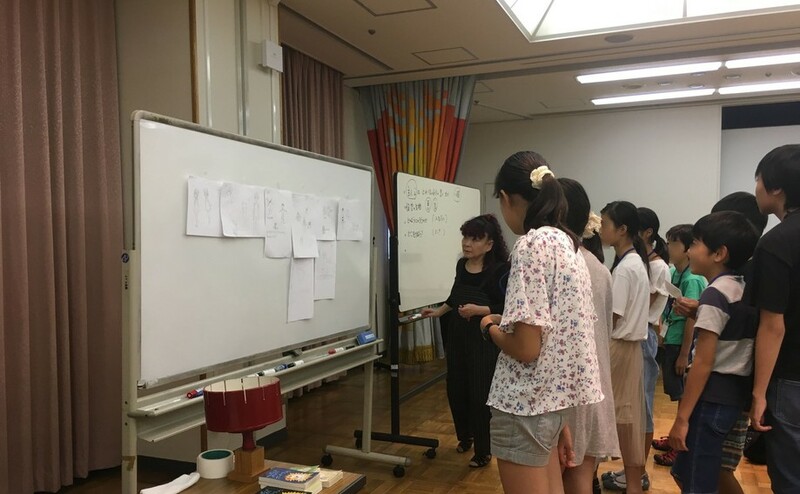 Hiroshima Animation Workshop 2017 held successfully! 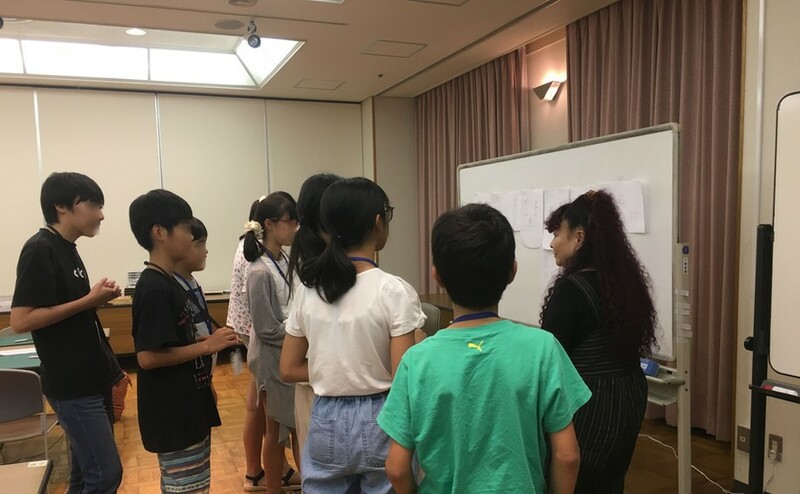 During summer holidays, children in Hiroshima enjoyed creating their own animation under the instruction of professional animation filmmakers! Their completed work "Cat" will be shown in one of our official programs of HIROSHIMA 2018. 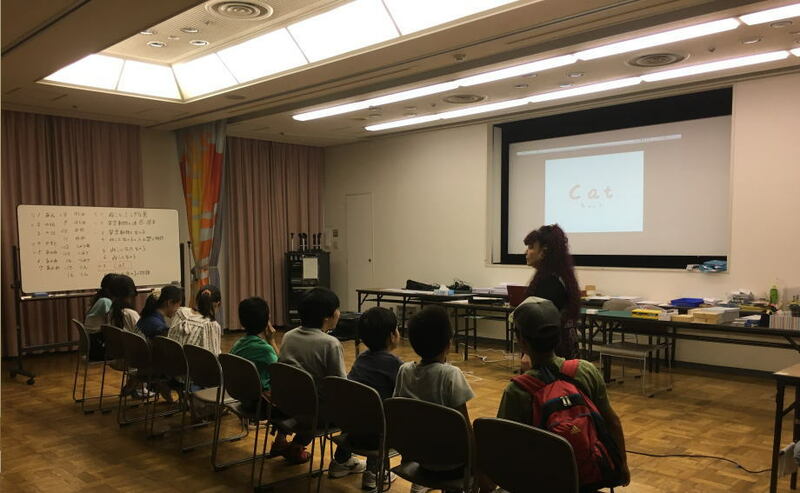 Hiroshima Animation Workshop 2017 - Screening of the completed work "Cat"
During the four-day animation workshop held from August 22nd (Tue) through 25th (Fri), children worked together to create a two-minute animation short "Cat", which was finally completed with music and sound effect recently. Children were pleased to appreciate the completed work together with their friends and family. 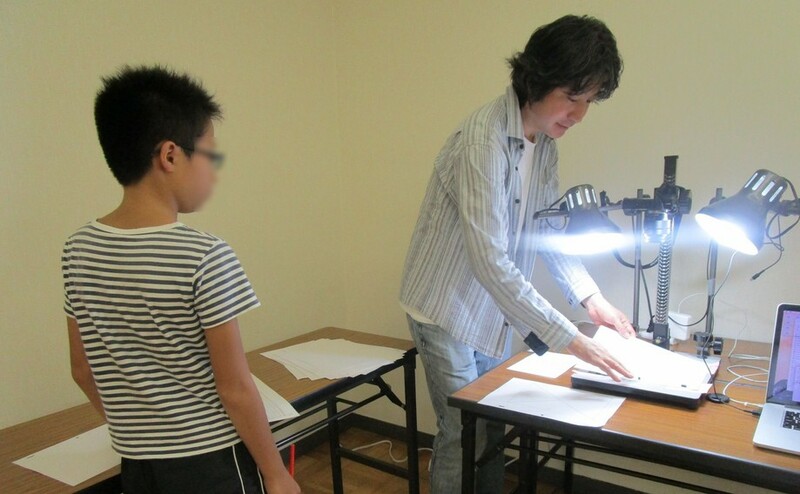 Children were happy to see that their intensive work actually turned into an animation. 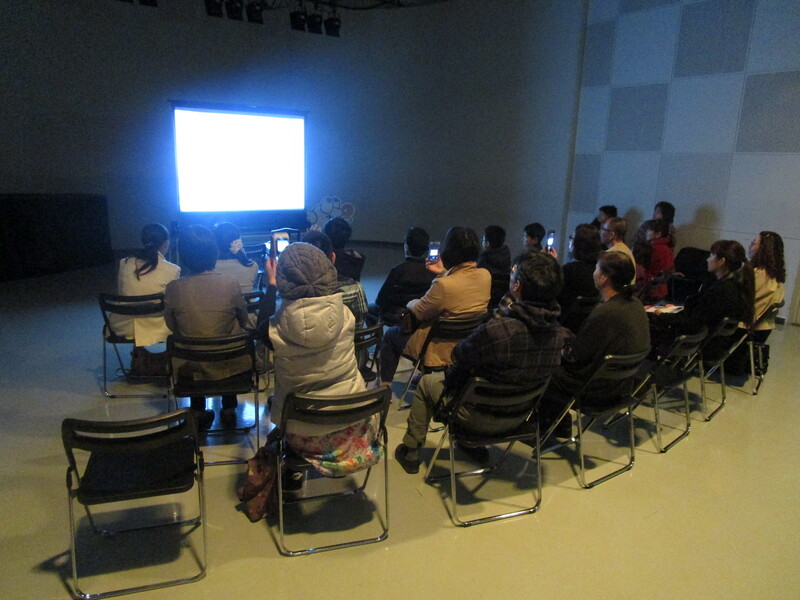 Many participants said, "Our completed work was great, because we worked hard. ", "We gained a sense of achievement by animation filmmaking. ", "We could understand that it is tough to make an animation." etc. 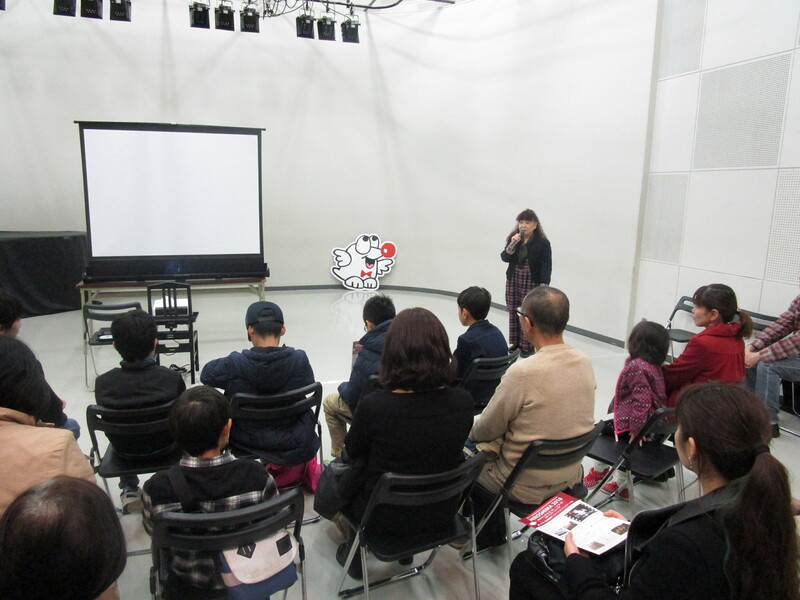 "Cat" will be shown within one of official programs in HIROSHIMA 2018, which will be held from August 23rd (Thu) to 27th (Mon), 2018. 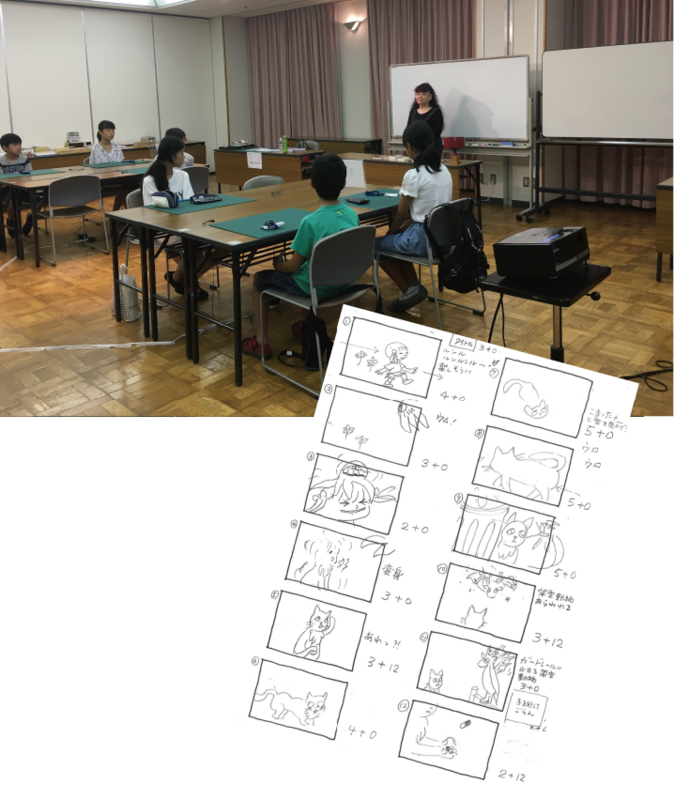 This time, 9 students of 5th to 9th grade took part in the Animation Workshop 2017. 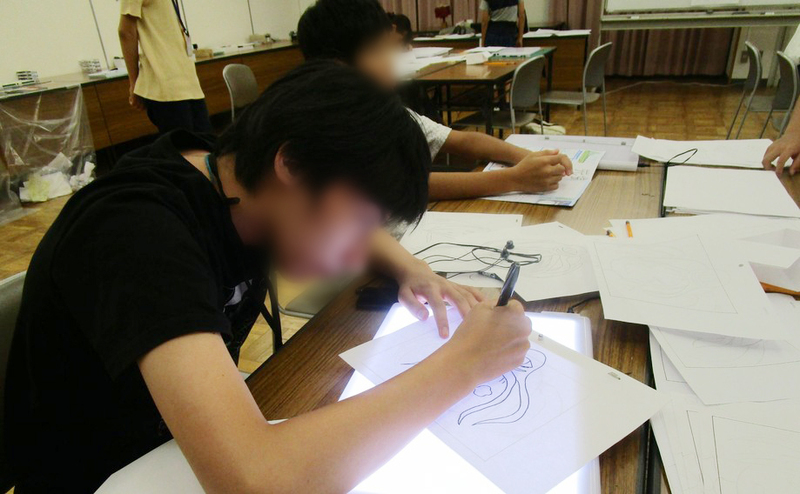 For most students, this was their first time to create an animation. 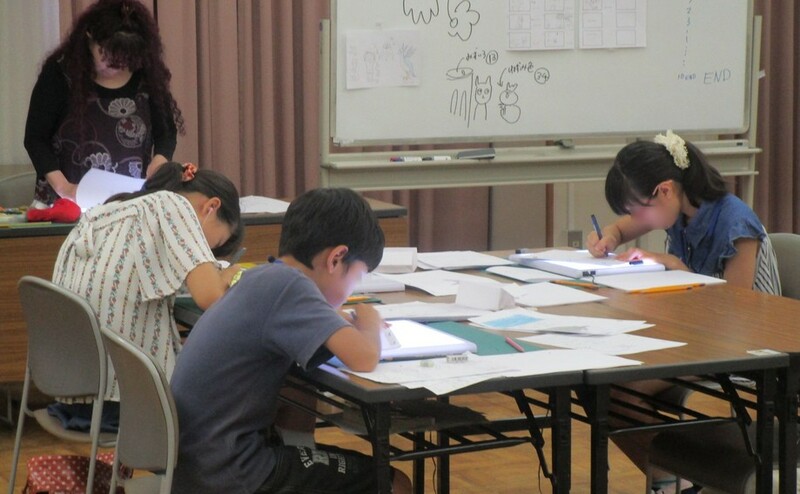 They worked hard together for all 4 days to make out a 2-minute animation - creating the story, designing characters, drawing animation one by one, coloring and then, shooting them. When their animation was previewed finally at the end of the fourth day, students were so thrilled and excited with joy to watch it. The work is titled "Cat". In December, we plan to have an opportunity to present the completed work inviting all the participants. Also, in August 2018, this work will be shown at the large hall of festival venue in HIROSHIMA 2018. Learning the basics of animation by zoetrope and phenakistoscope.